In December, President Donald Trump signed the 2018 Farm Bill into law. As a result, industrial hemp is now legal on the federal level. This change will inevitably impact many individuals and companies who work with industrial hemp. As the American industrial hemp industry continues to evolve, it’s crucial to work with an experienced hemp lawyer. You need someone who can help your business comply with — and adapt to — the new laws. William R. Noelker offers comprehensive legal guidance regarding hemp manufacturing, cultivation, sale, and more. What’s in the 2018 Farm Bill, and What Isn’t? Thanks to the 2018 Farm Bill, industrial hemp is no longer a controlled substance. Before the bill, hemp plants — including seed, leaf, and floral materials — were classified as a Schedule I controlled substance. The classification had been in place since 1970, and the crop’s growth had been restricted since 1937. For reference, marijuana was, and still is, classified as a Schedule I controlled substance. Remember that hemp — the cannabis sativa plant and any part of it — must have less than 0.3% THC concentration on a dry weight basis. Additionally, the 2018 Farm Bill gives states the power to regulate hemp. There must be a state plan in place to oversee and control the production of hemp, like Kentucky’s existing program. The state plan must be submitted to the USDA. The FDA has authority over ingestible and topical hemp and hemp-derived products, and the 2018 Farm Bill did not change this. FDA approval is still required to market these items. Can Anyone Grow or Process Hemp Legally Now? No, it's still illegal to grow or process hemp in Kentucky without the proper license from the Kentucky Department of Agriculture. It's crucial to have the right license to operate your hemp business legally. Mr. Noelker can help you apply for your license. The 2019 Grower Application window closed on November 30th. However, the Processor/Handler License Application window is open until June 3, 2019. Why Do I Need a Lawyer If I Want to Work in the Hemp Industry? The industrial hemp industry is a rapidly growing field with great economic potential. However, hemp laws continue to change, and any parties who work with hemp must always be compliant. Though industrial hemp is legal on the federal level, there are still strict penalties for individuals who cultivate, handle, process, or market industrial hemp and hemp derivatives without the proper license. 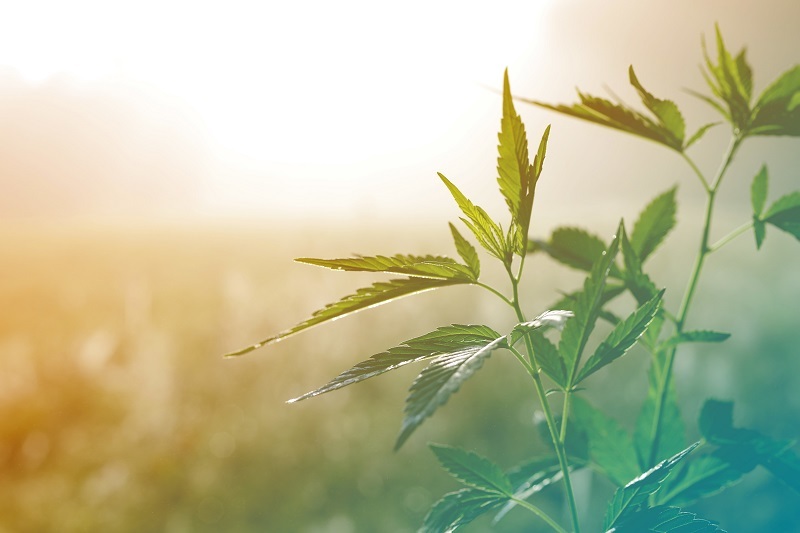 Whether you are interested in breaking into the hemp industry, or you are already working with hemp under Kentucky’s pilot program, it's crucial to contact an experienced attorney who can help you comply with the new laws. Call William R. Noelker today at 859-329-3992 for a complimentary consultation. Mr. Noelker happily welcomes clients from Danville, Lebanon, and nearby areas of Kentucky.